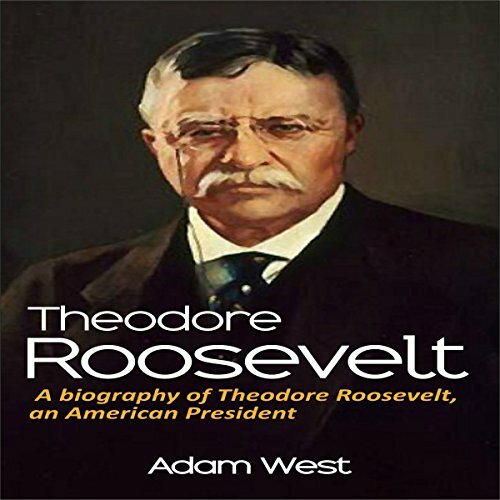 Theodore Roosevelt was the 26th President of the United States, and proved to be one of the most popular and progressive presidents in history. 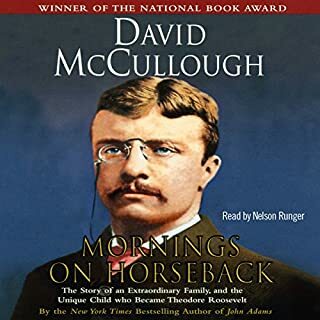 This audiobook aims to serve as a biography of Roosevelt, documenting his journey in politics, and painting a picture of what the United States was like under his guidance. 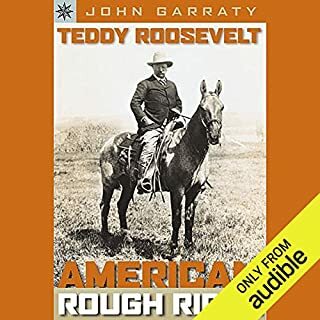 From this audiobook, you will learn about Roosevelt's early life, how he became involved in politics, how he rose to the position of president, his political views, and what kind of an impact he had in his long career! 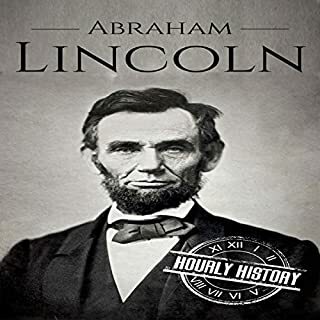 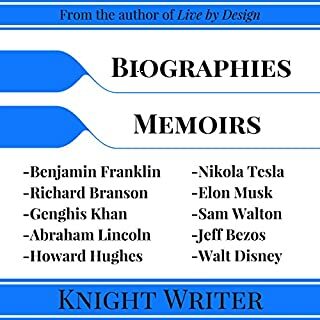 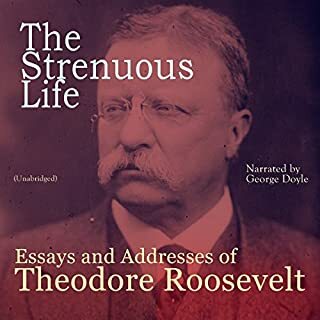 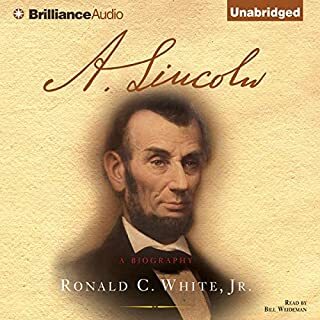 At the completion of this audiobook you should have a great understanding of, and a new respect for, Theodore Roosevelt, arguably one of the greatest and most influential american presidents in history!